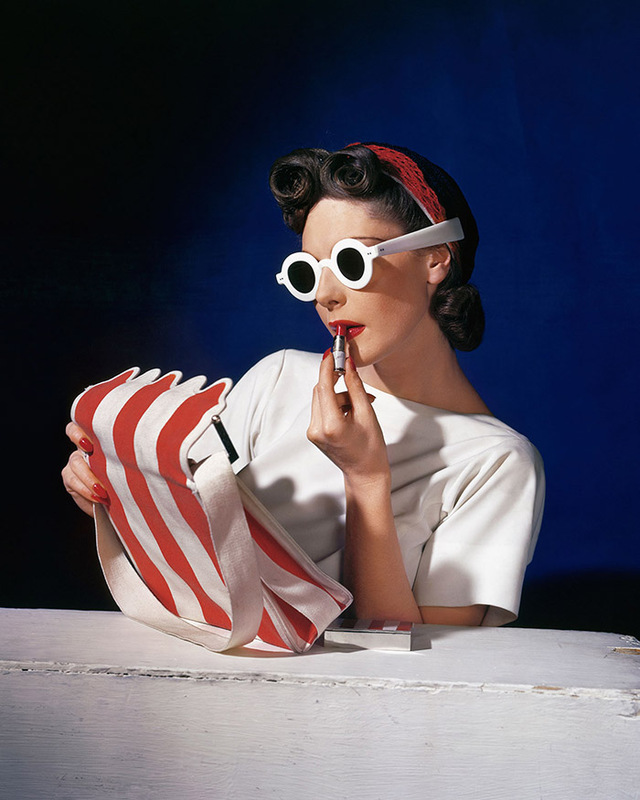 If you're seeking some post-Christmas culture, I'd like to point you in the direction of the Horst: Photographer of Style exhibition at the V&A. When American Airlines invited me to visit the retrospective of Horst P. Horst's work I have to admit I was unfamiliar with the German-American fashion photographer. A trip to the V&A opened my eyes to his influence in the industry; Horst references are everywhere. Throughout his incredible 60 year career, the photographer created iconic images that transcend fashion time; mastering light, composition and atmosphere illusion to illustrate his predominantly female muses as goddess-like figures. Following the advancement to colour photography in 1930's, Horst's work took a dazzling, colourful direction, with a playful feel that no doubt evolved photography towards the pop art movement. With a closing date of January 5th, there isn't long left to visit the exhibition. Book your tickets sharpish here.